Gender politics and growing up a millennial. 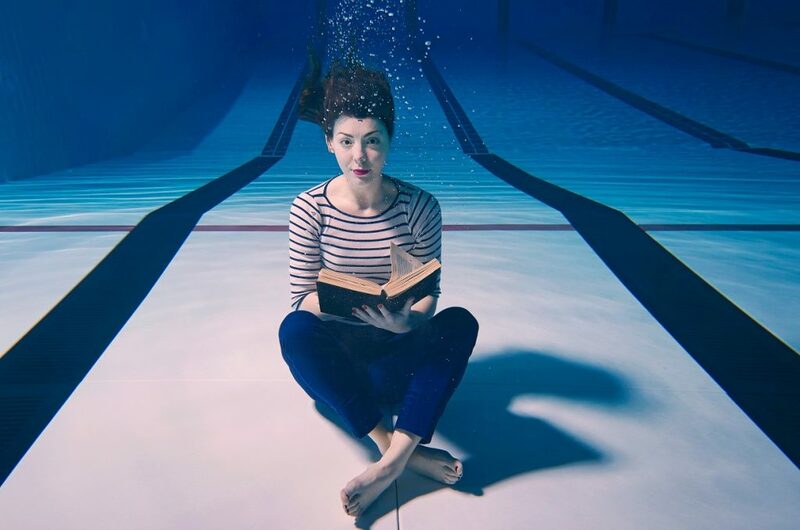 Naomi Sheldon’s impressive drama, Good Girl, opens at London’s Trafalgar Studios on Monday following a successful run at this year’s Vault Festival. Accompanying the show writer & performer, Sheldon, will be joined by specially invited guests for a series of post-show discussions tackling some of the key issues surrounding gender politics. Good Girl is a timely and distinctive piece about growing up in the 1990s. It is hoped that the debates will offer a vital new perspective, widening the conversation surrounding the female experience. Naomi Sheldon said: “I’m delighted to use the space and opportunity we have at Trafalgar Studios to further explore the theme of emotion, a topic often disregarded in debate but which has huge influence on the way we live. The discussions, each on a different theme, will take place immediately following the production on March 13, 20 and 27, and will include actress Hayley Atwell, Womens’ Equity Party spokesperson and barrister Harini Iyengar, Jess Phillips (MP), Sam Swann (actor), and others. Naomi Sheldon’s award-winning debut play is a semi-autobiographical story that examines the dangers of defining ourselves by the opinions of others. A bold, provocative and darkly comic coming-of-age tale that interrogates the experience of a young girl growing up in the 90s, Good Girl is a timely and distinctive piece that offers a vital new perspective to current dialogue about female experience, evoking the most wonderful – and terrifying – moments of growing up. The opening week at Trafalgar Studios coincides with both International Women’s Day on Thursday and the Women Of The World Festival at Southbank Centre from March 7 to 11. Good Girl runs in the Trafalgar 2 Studio from March 5- 31.